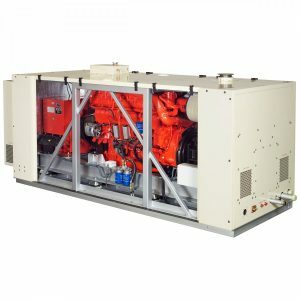 Through its National & International dealer network Beta Marine focusses both on inland waterways and seagoing vessels, specialising in bespoke Marine Diesel Generating Sets 4 < 1000kVA and Marine Diesel Propulsion Engines 10 < 150HP. Sail Drive Solutions, Super Silent Acoustic Housings and Hybrid Propulsion complete the portfolio. 2017 main product news is the introduction of new propulsion engines to maintain RCD2 and or EPA tier 3 compliance. This includes new variants of the existing Beta 90, Beta 105, a new B115 based on the Beta 105 and a completely all new Beta 70. All are based on Kubota engine blocks, mechanical governed and turbocharged. Beta Marine have enjoyed significant Generating Set business in countries such as Brazil, China, India & Russia and furthermore is in the right position for future growth by not only supplying equipment built to very high quality standards but also remain truly competitive by providing innovative bespoke market leading solutions and at the same time continue to develop both skillsets & the technology required to meet future market needs”. 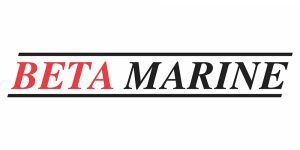 Cardiff Diesel Services is part of the Beta Marine dealer network and can provide customers with quotations. To speak to us about your requirements please CONTACT US.